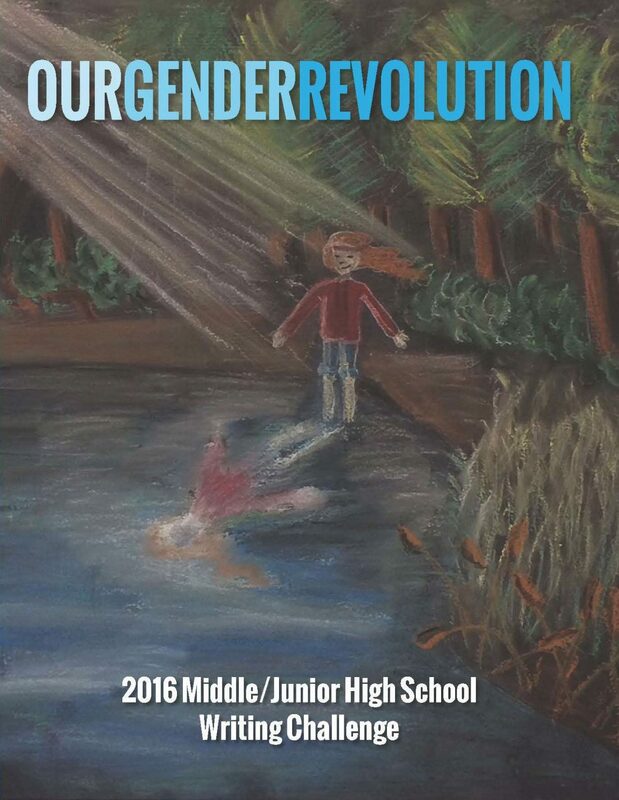 The Our Gender Revolution Middle/Jr. 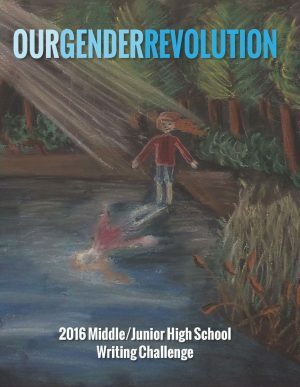 High School Poetry Collection is a compilation of poems selected in the 2015-2016 Our Gender Revolution Writing Challenge. All poems were composed by both middle and junior high School aged youth throughout Idaho.